First, winter is almost here and secondly, people are getting more creative with their outfit ideas. So I would like to dedicate this post to all those stylish people – doing amazing things with their SCARVES. 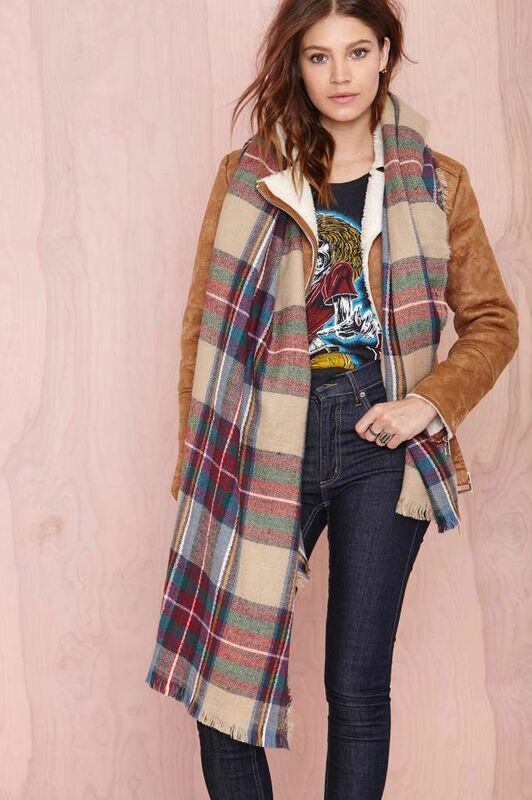 Warning: You may find yourself buying a scarf by the end of this post. 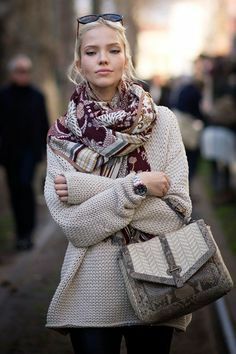 We are very well aware of the fact that scarves help us to keep warm .. so we start incorporating scarves into our outfits as the autumn sets in. But also thanks to some creative minds, we now know that there various other ways in which a scarf can be helpful – like, prepping up our outfit. 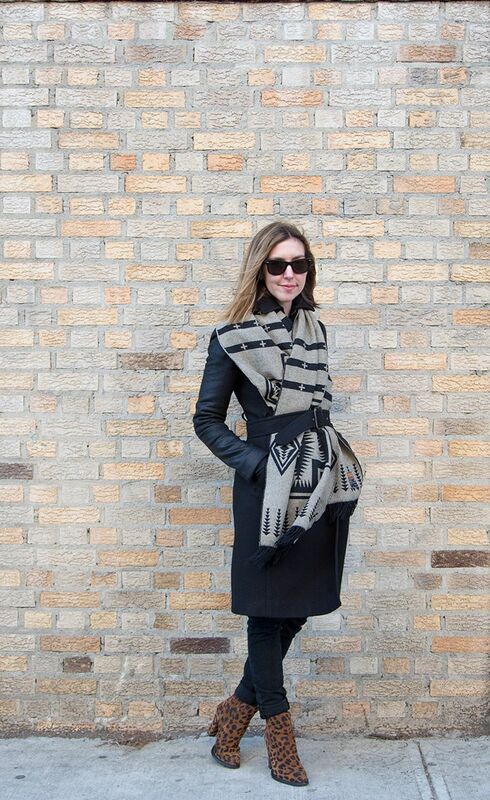 Here are some inspirational ways to stylize your scarves.